LG Genesis Review - The Rebirth of the LG enV Series? LG Genesis Review – The Rebirth of the LG enV Series? 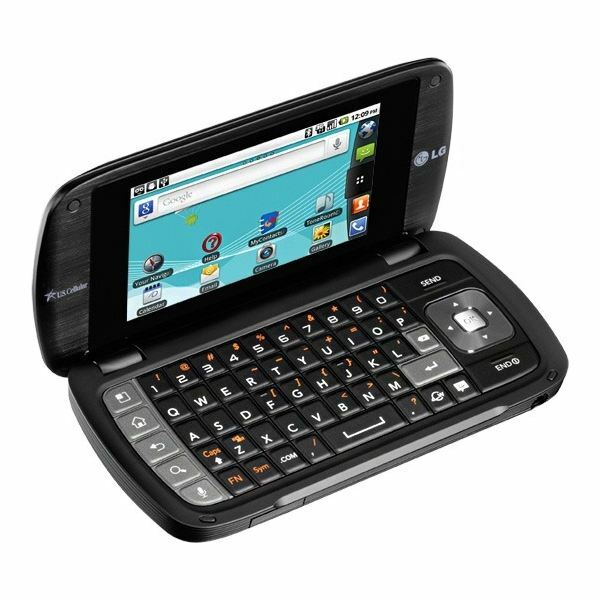 Long ago, Verizon was set to have the LG EnV Touch Pro, a clam shell, dual-screen, Android powered smartphone, following in the enV series. For some reason or another, it never came to fruition and most assumed that the line was dead and LG had moved on to bigger and better smartphones. 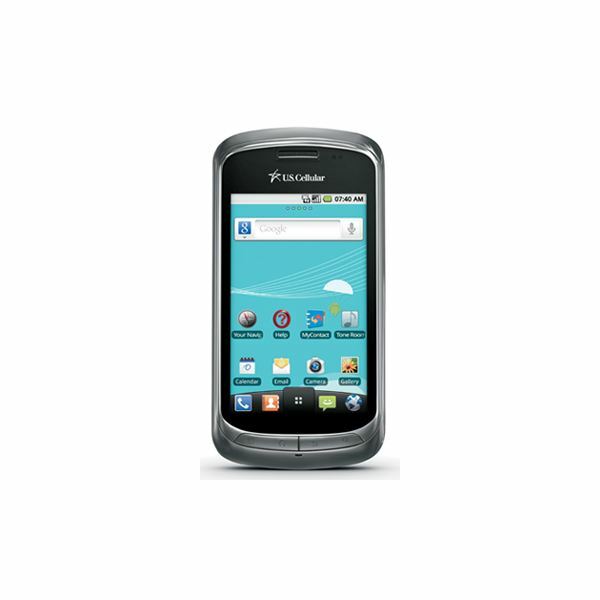 Enter the LG Genesis, the birth, or better yet, the rebirth of the LG enV Touch Pro on U.S. Cellular's network. 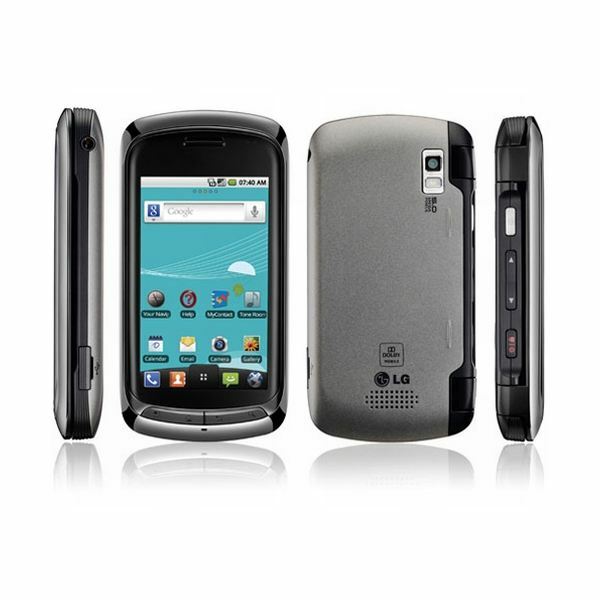 The same design specifications that were rumored to be in the Verizon follow up to the enV had made their way onto the LG Genesis. It seems that Verizon may not have wanted to follow up with the enV series, but U.S. Cellular was more than amenable to the idea of capturing the market through the LG Genesis. The LG Genesis features 2 touch-screen displays like the recently released Kyocera Echo, but unlike the Echo, it doesn't use the screens to expand its displays or to exclusively use it as a gimmick. The LG Genesis uses the two screens to enhance the smartphone as well as to keep in touch with its roots from the original LG enV. The phone is dominated by a 3.5 inch LCD capacitive touchscreen on the front. This first display is decent and fairly vibrant. Beneath this display you'll find the shortcuts for menu, home, back and search. Along the left edge resides the dedicated camera key, volume rocker and power / lock button. Opposite, on the right edge resides the 3.5 mm headphone jack and microUSB used for charging and data transfer. The headphone jack being placed on the right edge is a slight annoyance, and the power / lock button being on the bottom left does lead to some accidental locking. The front display actually flips open to reveal a full physical QWERTY keyboard underneath, and behind it, another 3.2 inch LCD capacitive touchscreen. This is a unique feature for the LG Genesis and gives it a distinct, different look from the usual slider smartphones with full QWERTY keyboards. This display is decent and just as vibrant as the front LCD display. The keyboard that resides underneath is also very well designed, offering 5 rows of keys that are well spaced. Overall the phone is a bit thick, but built well and is quite a unique approach to a smartphone holding a full QWERTY keyboard. One would think that the LG Genesis may perform slowly, since it is marketed towards the entry level users and is offered by U.S. Cellular, however, it actually performs fairly well. The 1 GHz processor that the phone comes equipped with, handles Android 2.2 fairly well with only a bit of slight lag here and there when processor heavy applications are running. The preloaded version of Android on the device is not a stock version, but rather a slightly modified version. Just like Samsung and HTC created their own overlays, LG has done the same here. It's not overly intrusive, nor does it lag the system, but fans of stock Android may be disappointed. The call quality on the phone was also very good, with incoming calls coming in crystal clear. Outgoing calls did occasionally have background noise mixed in, but overall, call quality on the LG Genesis was very comparable to more expensive smartphones such as the recently released HTC Thunderbolt or Motorola Atrix. The battery life on the device was also impressive, as it comes with a 1500 mAh lithium ion battery, which is the same size that can be found in a Samsung Galaxy S smartphone. Overall the LG Genesis was impressive when it came to performance. like a gimmick, but when it comes to practical use, the dual screens are extremely helpful. For quick updates, you can use the front screen, but if you need to reply to a text or email, simply flip open the phone and start typing away on the full QWERTY keyboard. The second screen is automatically in landscape mode for your ease of use. The keyboard itself is very well built and responsive. It's also very roomy, offering five rows of keys and a directional pad to the right. The keys click back responsively and typing is fairly smooth, with little need to go searching for keys. Along the left of the keyboard, the four Android shortcuts reappear, which is actually helpful if you need to navigate through the phone while in this mode. You don't have to close the phone to use these shortcuts, which was smart thinking on the part of LG. Another little addition that LG added was the inclusion of a dedicated camera button. Many smartphones seem to forget this handy option, but the LG Genesis thankfully includes it. The dedicated camera buttons help to take some solid, non blurry pictures on the 5 megapixel camera that's equipped on it. Overall, the user interface is surprisingly a great area for the device. First and foremost, the main feature of the LG Genesis is, of course, the dual screens. It's definitely not a gimmick and is a great way to change the way full QWERTY keyboards are added onto Android powered smartphones. The clamshell design is rarely used when it comes to Android powered smartphones and manufacturers have tried different methods to include keyboards. The usual design is the slide out keyboard, the T-Mobile G2 tried to change that by giving it a Z-hinge, but the end result is usually very similar. The LG Genesis changes things by adding the second screen and bringing back the clamshell design. The second feature of the LG Genesis is the 5 megapixel camera. While it's not the most amazing camera, it's decent for what it is. The pictures come out fairly clean and colorful with very little blurring. The phone also comes with Wi-Fi support, Bluetooth connectivity, and GPS functionality, which is the standard fare when it comes to Android handsets nowadays. All these features perform decently and are easy to set up and use. The LG Genesis ranks in as a 'Good' smartphone. It's surprising that Verizon let such a solid smartphone leave their carrier to join the ranks of U.S. Cellular. The LG Genesis brings a new bit of flair to Android powered handsets with its unique design. It's definitely a breath of fresh air to the ranks of a heavily competitve and similar smartphone market. While it could have been slimmer, the smartphone is still good for a decent price tag of $149 on a 2 year contract. Hopefully this sparks the rebirth of the enV series and the Genesis truly becomes the start of a new series offered by LG.